In a charming, historic palace, overlooking Old Town Mondovì’s main square, a stone’s throw from the «Funicolare» cable railway station, Loredana’s Inn welcomes you to an oasis of peace among the green hills of Cuneo’s Provincia Granda (the Great Province of Cuneo). Lori's Inn has an elegant and a magical, secret garden to ensure our guests a small world «far from the madding crowd». We look forward to making you feel at home whether on business, on a romantic journey or just for a short week-end getaway. 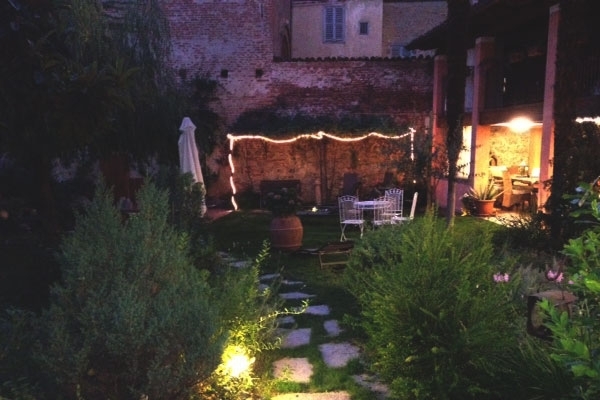 Just behind Piazza Maggiore, hidden among historic buildings, Lori’s secret garden is an oasis of peace and rest. 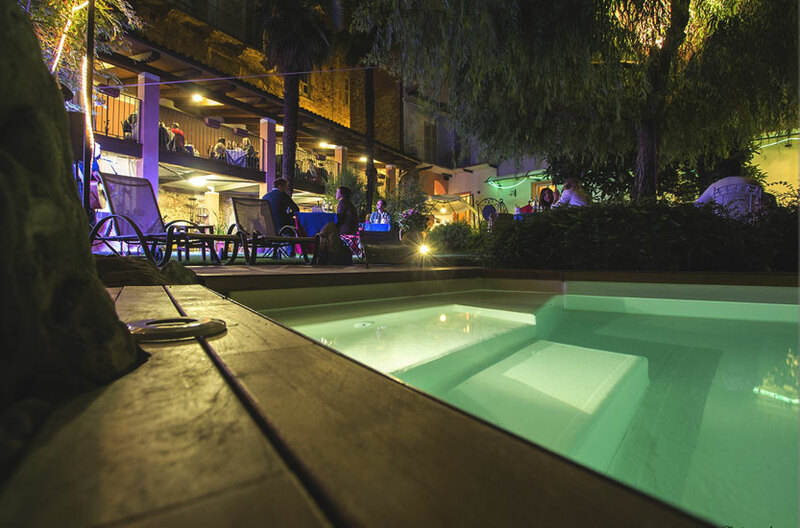 Enjoy the silence, relax in our small, cozy pool or finally find an ideal secluded corner where to read the novel that’s been waiting for you for so long. No one will spoil your quest for pece, daily frenzy has no access in here! Do not miss the chance to celebrate in a unique place! Lori's Inn has a suite at the main building. 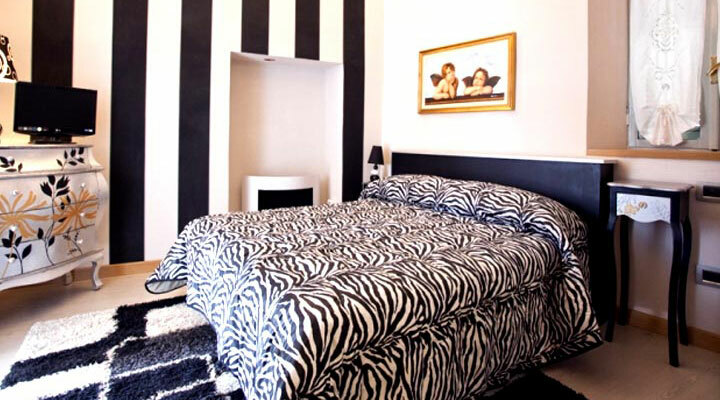 The accommodation is located in Piazza Maggiore, the vital center of the historic district of Piazza. It overlooks the entrance to the garden, the heart of Lori's Inn. Lori's Inn offers to its guest different packages to make their stay as pleasant as possible. Outdoor pool, tennis club and solarium. Fitness, personal training, body building. 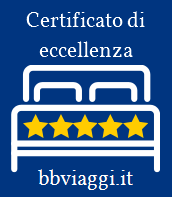 Massage and relaxation techniques by Loredana Bordino @Lori’s Inn. The latest news and our active offers. Enjoy a romantic, gourmet dinner with the finest local wines. Lori’s secret garden is the ideal setting for a chef planned dinner for two. Have the garden reserved and specially set for a special occasion you’ll never forget! Contact us to discover more about our «Romantic Dinner & suite» 1 night package. Let�s go for a ride! Enjoy a scenic ride on our historic cable railway! Lori’s Inn is happy to offer our guest a free round trip ride from historic Piazza to lively Breo. 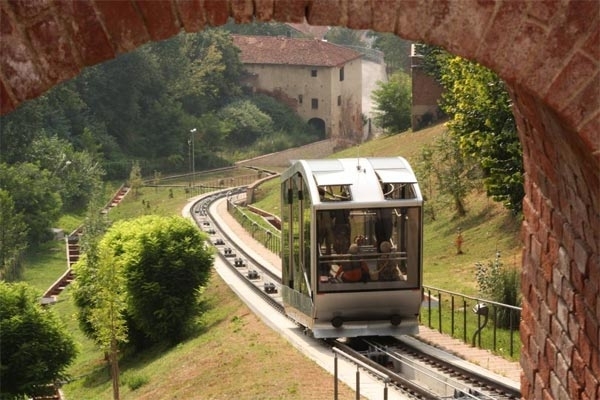 Mondovì’s funicular dates back to 1886, but it was completely restored and re-designed by Giugiaro in 2016. Lori's Inn offers great rates for stays of families or couples. 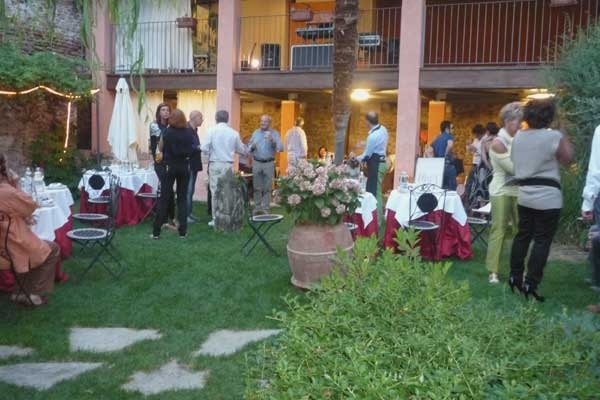 In the ancient village of Mondovi square, Piazza Maggiore, our apartments for 4/6 beds are offered in Residence at the price of € 25 per person per day. Children under 3 years are free. Contact us for more information.